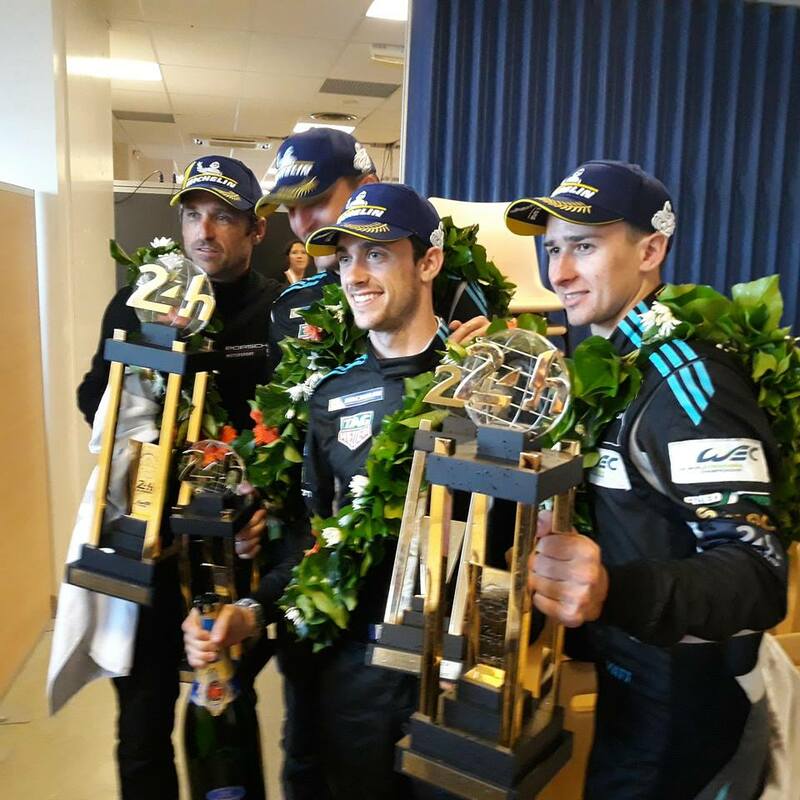 Rookies Julien Andlauer and Matt Campbell, along with Christian Ried, brought Porsche and Patrick Dempsey to victory in the LMGTE Am class at this year’s 24 Hours of Le Mans. Given the ages of his teammates, 18 and 23, it’s possible Christian Ried (39) wondered at times if he was taking part in a driving school at the 2018 24 Hours of Le Mans. No need to worry, young talents Julien Andlauer and Matt Campbell pulled off the win in the LMGTE Am class at the wheel of a Porsche 911 RSR fielded by Dempsey-Proton Racing.